You can’t be in Sydney late February-March and not enjoy some of the Mardi Gras festivities! 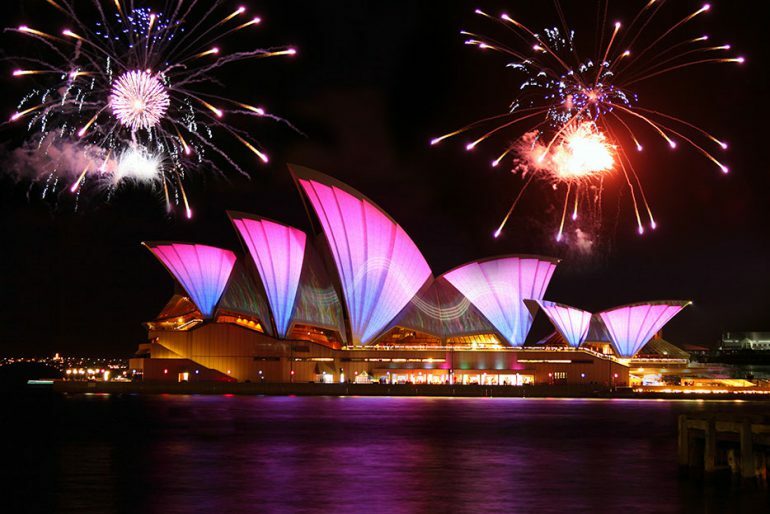 Each year the Sydney Mardi Gras attracts over 20,000 interstate and international visitors. There’s not only the parade to enjoy, but lots of other events including a fair day, exhibitions and shows. Sydney is a culturally diverse city so it’s no wonder the annual Living in Harmony Festival has gained such momentum. During March Sydney will host a range of tours, talks, workshops, exhibitions and events that celebrate our rich multicultural heritage. We love our young people. They are our future and it’s important they are given the opportunity to voice their opinions, learn and above all have fun! The city of Sydney is running an awesome program of events for young people to celebrate Youth Week through the month of April. Bring your appetite and dancing shoes for the annual Greek Festival held in Sydney from the 22nd-23rd of February. Enjoy live entertainment against the backdrop of Darling Harbour as the city comes alive with Greek festivities. Best of all, its free for the whole family to enjoy! Every two years Sydney becomes the venue for a three-month long exhibition featuring artist talks, tours, forums and fun events for everyone. Now in its 19th year, the theme for 2014’s Biennale is ‘You Imagine What You Desire’, celebrating the artist’s imagination. Check out the official website to make sure you don’t miss out on some incredible events running from March until June. Love to run? On Sunday the 21st of September the Blackmores Running Festival will be held. The event has attracted marathon runners from all over the world and as a result now has achieved a Silver Label rating. Even if you’re not the running type, joggers and walkers are also encouraged to participate in a day of fun.